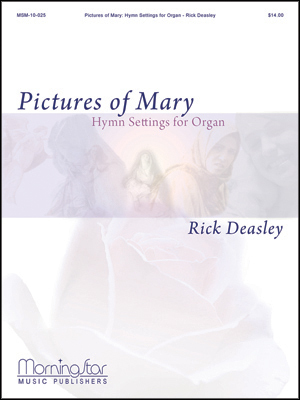 An organ collection based on hymn tunes that carry Marian texts. 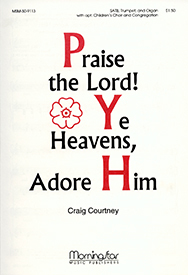 Suitable for worship or recital use. Series: Concertato. 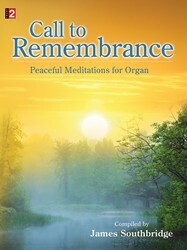 Accompaniment: Organ. Pages: 12. 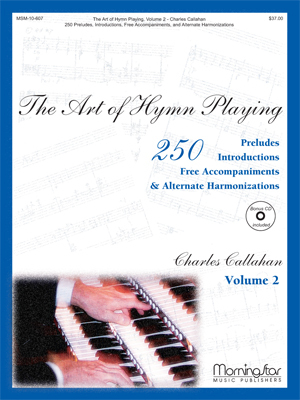 This collection of stirring postludes is based upon well-known hymns. 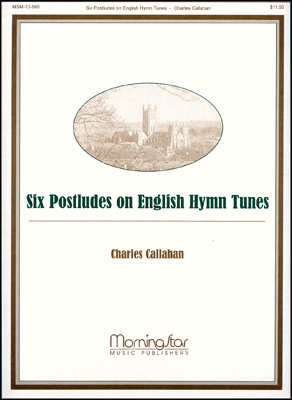 Callahan's compositional flair is apparent in all six of these postludes.